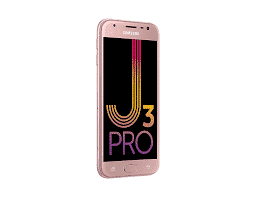 Samsung Galaxy J3 Pro (2017) is an affordable smartphone coming from the south Korea maker with an average specs sheets and good features as well. 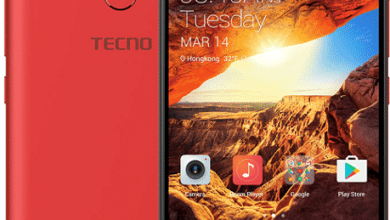 This phone looks cool on the body but just as you know the battery capacity is not impressive and the camera is sharp on the back with an inbuilt storage of 16GB. There is something about Samsung phones that I always find more appealing and cool and that can be found on this phone design. The simplicity even though it has chunk of bezels on the front. IOt has a metallic body design that has s screen size of 5.0 inches with 1280 X 720 pixels resolution and 294ppi density. There is a three physical button below the screen surface and you can get it in Black, Blue, Gold, and Rose-Gold colors. The Samsung Galaxy J3 Pro comes in a 13-Megapixels of a camera on the back which is enough to take awesome pictures for social media posting and it also has an LED flash beside it. 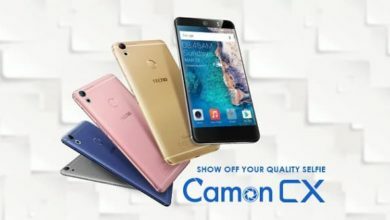 On the front, you will get a 5-Megapixels of a camera for taken selfie, good news this sensor is also equipped with an LED flash just like the main camera and you can also record videos as well. On the storage, you will get an average spec of 16GB which is not that large but the main thing is the slot on the inside it has for micro SD. So you can always expand the storage whenever you wish to and you can do that up to 128GB. 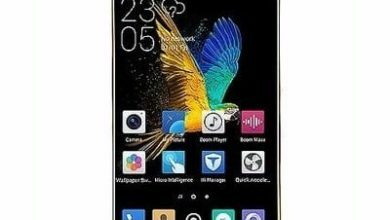 The hardware here is Exynos 7 Quad-core 7570 processor clocking at 1.4GHz and a Mali-T720 MP2 GPU. This is more capable of handling apps but will slow down a little when gaming or multitasking. 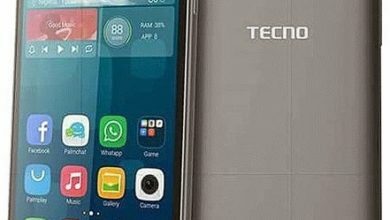 It has a RAM of 2GB and an operating system of Android 7.0 Nougat. The Samsung Galaxy J3 Pro (2017) has a nonremovable battery capacity of 2400mAh. The Samsung Galaxy J3 Pro (2017) is now available in online store and it will sell at a price of $169. 4G LTE: Yes, LTE : 700 / 800 / 850 / 900 / 1800 / 2100 / 2600 MHz LTE-TDD : 1900 MHz (Band 39) 2300 MHz (Band 40) 2500 MHz (Band 41) 2600 MHz (Band 38). Navigation: Yes, with A-GPS, GPS, GLONASS, BeiDou. Capacity: 2,400mAh non removable Li-ion battery.